The BPS Library has the following reference books for sale (best offer) or a trade. The Baltimore Philatelic Society is a non-profit organization [501(c)(3) and will accept donations of all philatelic material or literature. Please contact us prior to your visit either by phone: 410-465-5712 or e-mail: balpex@verizon.net to arrange a drop off date and time. The Society thanks you in advance for your generosity. Click the link below to view a list of gaps in the BPS periodical library. Donations to fill those gaps would be appreciated. Please write, call or e-mail for drop off of pick up arrangements. 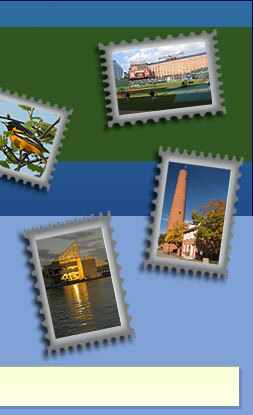 The Baltimore Philatelist was first issued in June of 1936. Currently a project is under way to digitize the 800 + issues of the BP and make them available on CD. Your help is required to fill in the missing issues, listed below. Our Society only requires a good clean copy of a missing issue, you don’t have to give up your treasured copy. The copy can be paper or electronic. Please write, call or email to make arrangements. The BPS thanks you in advance for your help.